We offer children’s Modern Theatre classes from 5 years old. 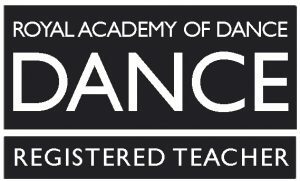 Following the ISTD’s modern theatre syllabus, students love this fun, upbeat and rhythmic dance class. Modern Theatre dance is a rhythmic dance style which originated in America before travelling to the rest of the world. It is often seen on the stages of musical productions and is known for its theatrical qualities. The style uses travelling steps, high kicks, leaps and turns which all need strength and flexibility. This is a highly energetic dance style. Classes cost £5.00 per 1 hour.